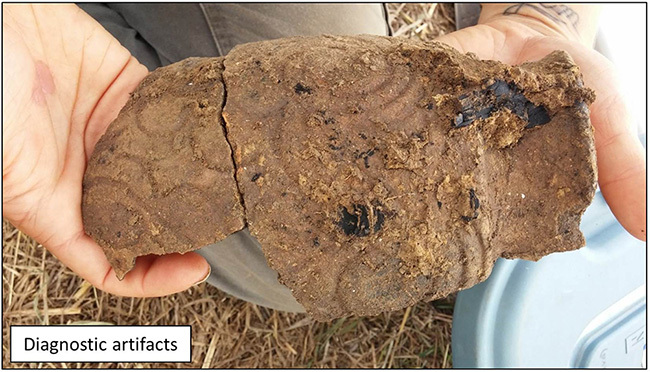 The Osotouy Project is a collaboration between the Arkansas Archeological Survey (ARAS) and the National Park Service (NPS), Midwest Archeological Center (MWAC). The prehistoric/protohistoric Osotouy site, also known as Menard-Hodges (3AR4), is located in eastern Arkansas near the confluences of the Arkansas, White, and Mississippi Rivers. The site has been occupied since the prehistoric Woodland Period, and French explorers established the first Arkansas Post adjacent to Osotouy and its Native American inhabitants during the late 17th century. We have developed a geographic information system (GIS) for the broader Osotouy locale, and all data that is generated by the project can be located on the ground with precision using global positioning (GPS) and laser theodolites. 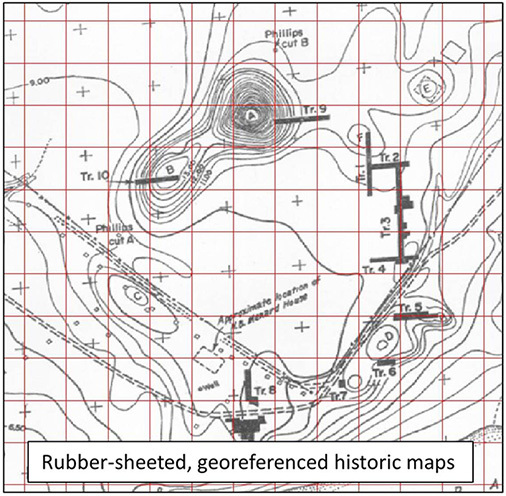 The GIS database includes Light Detection and Ranging (LiDAR) data that comprise high-resolution digital elevation models for the site, which encompasses a large ceremonial mound and smaller house mounds. 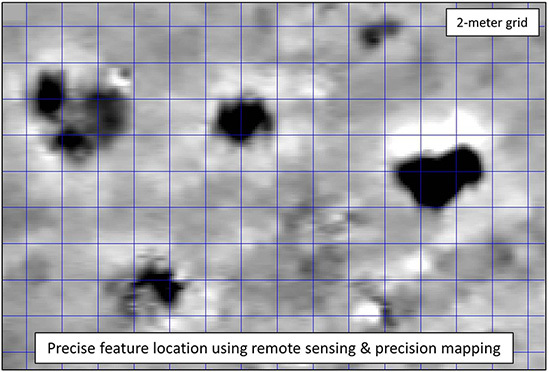 Multiple remote sensing technologies have been used across approximately 5 hectares in order to locate long-buried archeological features. 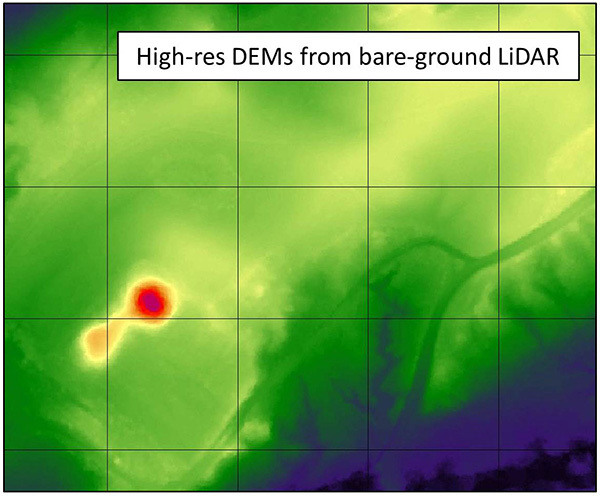 Interpretations of the geophysical data have guided two field seasons of archeological excavation that have identified burned posts and other features associated with a probable structure, as well as trash pits, pottery sherds, and animal bones indicative of feasting. The ARAS/NPS Osotouy Project is organized under the Cooperative Ecosystem Studies Units (CESU) Network, which is a national consortium of federal agencies, tribes, academic institutions, state and local governments, nongovernmental conservation organizations, and other partners working together to support resource stewardship. Principal Investigators for the project are Dr. Dawn Bringelson (NPS) and Steve DeVore (NPS), Dr. John House (ARAS), Tim Mulvihill (ARAS), and Dr. Jami J. Lockhart (ARAS).